If your college-age daughter told you she planned to spend Christmas in a slum in India as part of her studies, you’d be forgiven some nervous dissuasion. Jamie Cox didn’t simply encourage daughter Ann’s altruistic impulse (and wanderlust); he tagged along for the ride. What he found on the other side, amid cacophony and swirling smells of New Delhi, was a calling of his own. As North America general counsel for tech giant Lenovo, Cox helps his clients identify, mitigate and manage risk every day, so the program his daughter was participating in resonated with him. A few months later, Cox returned to Delhi, this time as part of a real estate contingent sent by Lenovo. While his primary purpose was to meet with the company’s India-based team on several business initiatives, Cox also used the trip to reconnect with the Thrive Seed kids and forge a more tangible involvement, laying the ground work for a host of future initiatives. 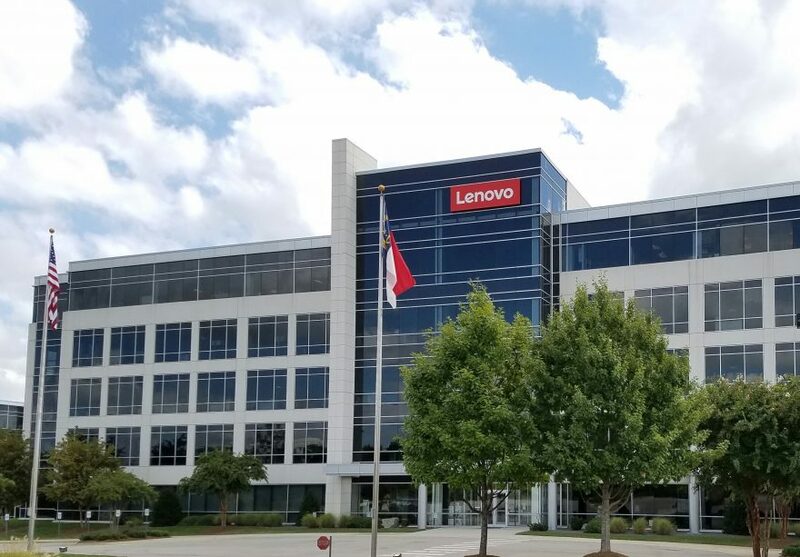 Today, in addition to a generous monetary donation, the company is all-in on a volunteer program designed to get Lenovo employees more involved with that community. In addition, the company is exploring options to provide equipment and internships for Thrive Seed students interested in technology and manufacturing. Coupled with ongoing contributions from Lenovo, the initiatives represent one of Cox’s proudest achievements to date—even as his daily work teems with formidable hurdles. How formidable, you ask? Start with a pair of concurrent acquisitions each pegged in the billions of dollars. 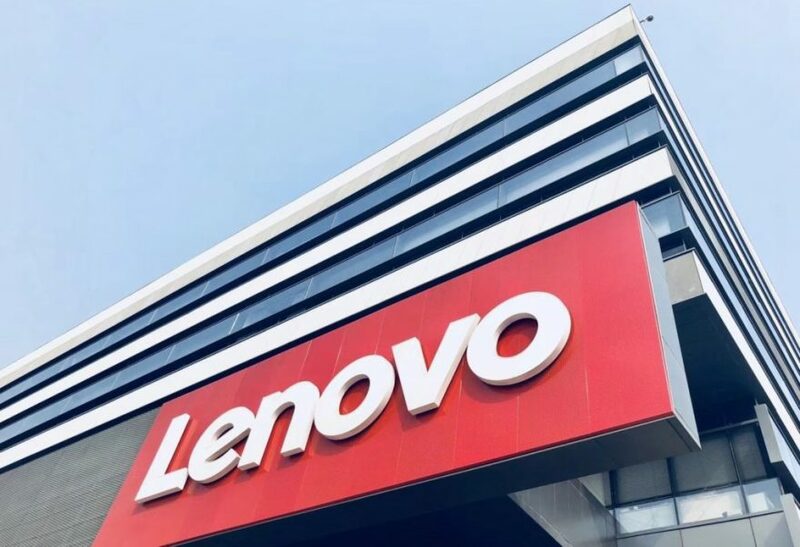 In 2014, not long after Cox was hired as associate general counsel for the company’s Morrisville, North Carolina, headquarters, Lenovo launched one of the most ambitious market plays in its history. First up, the $2.91 billion purchase of Motorola Mobility from Google, making Lenovo an instant player in the smartphone market. At the same time, Lenovo acquired IBM’s server business for $2.3 billion. 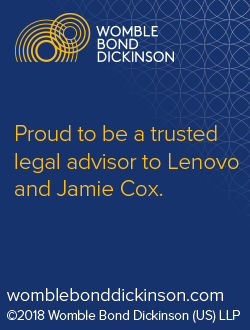 According to Cox, both transactions included significant due diligence that required the full engagement of the Lenovo legal team. 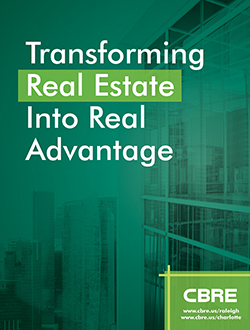 One of Cox’s chief goals was to align corporate entities and integrate the real estate portfolios—office locations, warehouses, manufacturing hubs and the like. Things eventually settled down, of course, though Cox’s role only grew broader over time. Working closely with sales teams in North America and supporting global customers, Cox has overseen the drafting of countless commercial contracts. He also provides ongoing legal guidance to the product quality and safety teams, coordinating product recalls and leading compliance efforts with departments including the U.S. Consumer Product Safety Commission. In the event that compliance comes into question, Cox will often leverage outside counsel such as Womble Bond Dickinson (WBD), an all-encompassing practice headquartered in nearby Winston-Salem. For the 49-year-old Cox, the resulting divots and heaves have made for an energizing landscape—albeit far different from the kind that marked his past professional life. 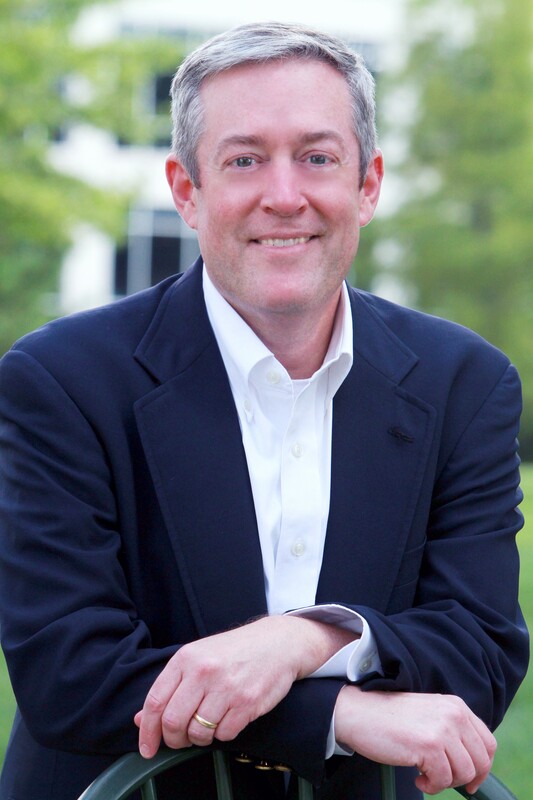 A 1991 graduate of North Carolina State University, Cox originally fell for landscape architecture. Shortly after earning his diploma, he was hired by Brunswick County to spearhead its first county-wide zoning ordinance. The following year he joined the planning staff for the Town of Wake Forest, just outside of Raleigh. While there, he worked with the town’s attorneys on issues ranging from master planning and development ordinances to administering grant programs. Encouraged by his wife, with one young child and another on the way, Cox enrolled in a dual-degree program at the University of North Carolina, earning both his J.D. and a master’s in regional planning in 2001. Over the next nine years, Cox learned the legal landscape at a pair of Raleigh firms: Smith Moore, where he became a top originating associate; and Troutman Sanders, focusing primarily on land and zoning transactions and corporate real estate. In 2010, he landed his first job in-house, as deputy general counsel and chief real estate officer for Starbury Corporation, a startup launched by onetime National Basketball Association star, Stephon Marbury. But while the company’s mission of selling high-performance athletic shoes for as little $15 always resonated, Cox felt his growing skill set would be put to better use in a more established company. That chance came in 2013, when Cox joined Lenovo as an assistant general counsel. One promotion and two industry-shaking acquisitions later, the North Carolinian says he’s found the right fit. It’s a perspective he hopes to widen even further—starting with another trip to India.